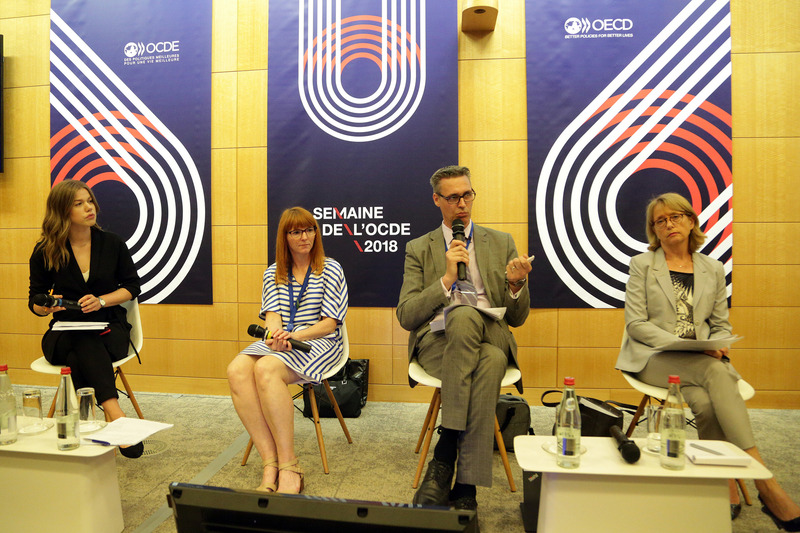 OECD Forum 2018 Impressions: Distilling the message from the noise | The Forum Network, hosted by the OECD: Shape ideas. Shape policy. Shape the Future. 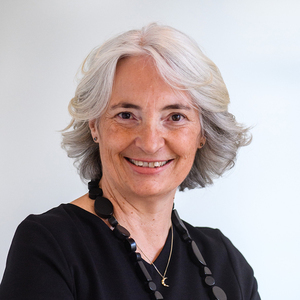 Wendy McGuinness is the founder and chief executive of the McGuinness Institute. The world is messy and is likely to become even more so. 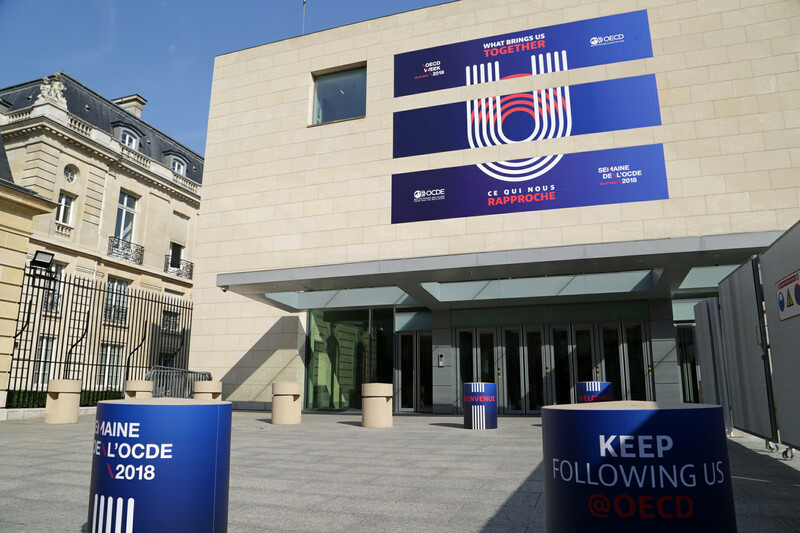 There was a great deal of good intention at OECD Forum 2018, and general agreement that matters were urgent, but little agreement over the direction we should be taking or new policy instruments that could get us there. This is perhaps understandable considering the evolving role of the OECD and the changing political environment. What follows are my observations and some excerpts from the discussions. 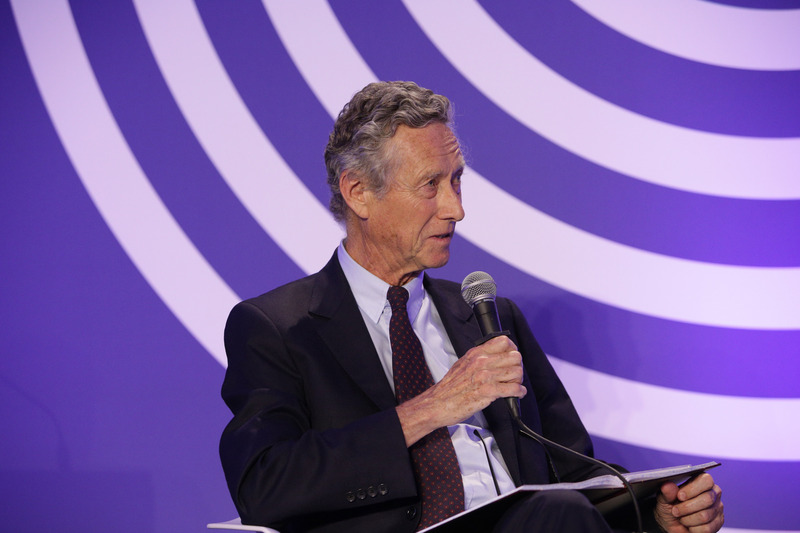 Over two days, 4,000 attendees came together in Paris to hear some of the 80+ sessions and explore “What brings us together?” Discussions were loosely structured around three central and connected themes: inclusive growth, digitalisation and international co-operation. 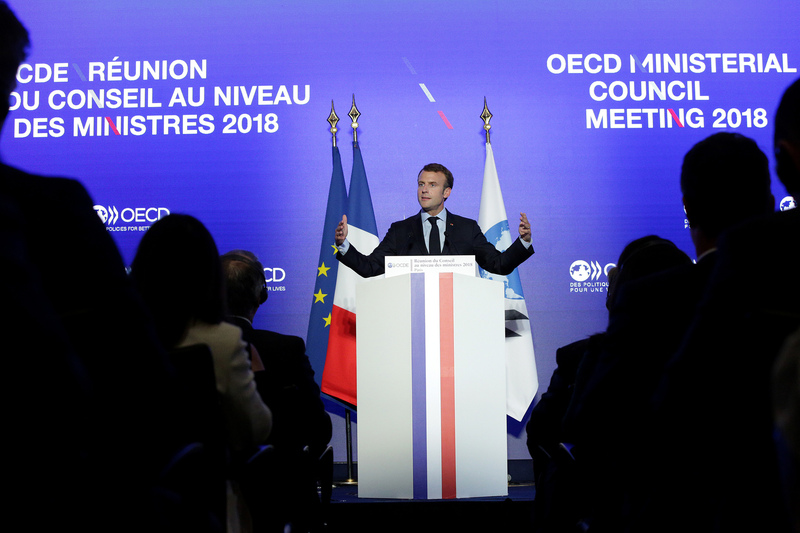 The best speaker was President Emmanuel Macron. He was able to traverse discussion of our history and our future while exploring how we might get to that future. My favourite lines were, “We will not be forgiven” by future generations, “The system we live in is not a sustainable system”, “We have a battle on all fronts” and “This is our battle”. To conclude, I left the Forum with a lot to think about. It was inspiring to spend time with a group of highly driven and competent people, trying to get a handle on emerging issues and see their desire to bring about improvements for the less advantaged in society. I was reminded of the risk of letting the urgent get in the way of the important; climate change will deliver more harm than most issues that were discussed, so the focus on social inclusion and multilateralism could have been more usefully framed in terms of climate change and building more durable infrastructure for the public good. We need to be careful what we focus on. My experience is that noise, and noisy people, sap energy and waste time. 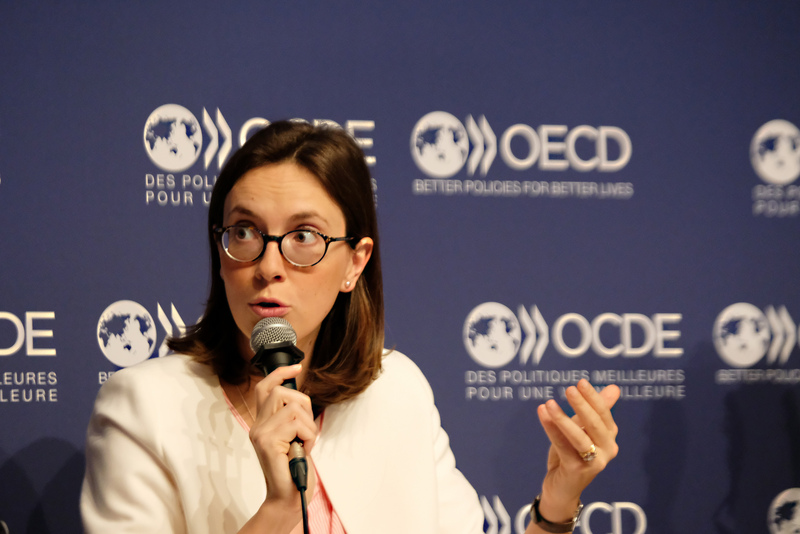 The OECD has an increasingly important role in the world and it needs to remain focused and innovative. There are so many drivers and triggers that might undermine the system; the best approach may be to focus on making the system more stable and durable so that when (not if) shocks occur, citizens are prepared and able to deal with every eventuality. 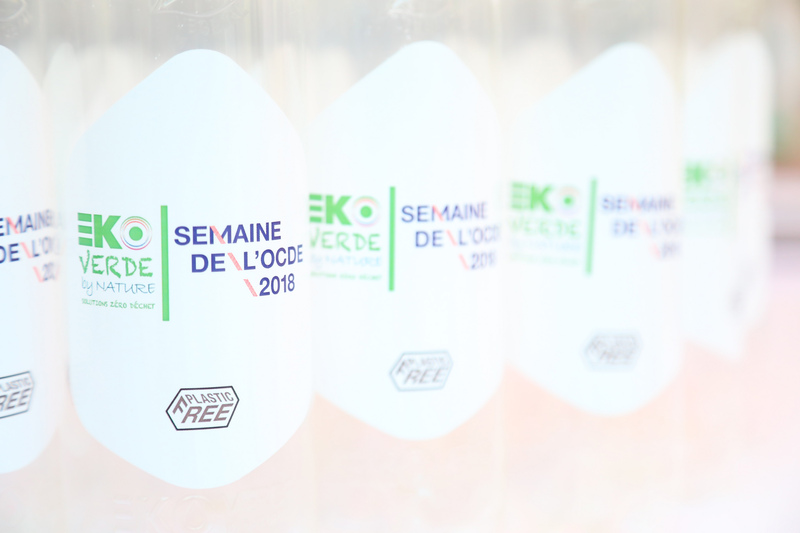 How can a business school adjust to the challenges of globalisation and digital?